One of my primary goals for this blog is delving into smaller films from the careers of well-known directors. I’ve seen most of the trademark movies from the legends, but there is another group that deserves more attention. With Steven Spielberg, I’ve watched Raiders of the Lost Ark, Jurassic Park, and others many times, but I’ve never seen his earliest films. These pictures set the foundation for where he would go in his career in the ‘80s and beyond. He’s known for spawning the blockbuster era with the massive success of Jaws and for directing prestige pictures like Schindler’s List. Looking at his early work, his considerable talent behind the camera is clear. The big question is whether his gargantuan success is evident within these movies. My first two selections are genre films that spring from the road movies of the 1960s. I’m beginning with the TV movie Duel, which earned him serious acclaim from critics right from the start. It will be interesting to see if this work stands apart and avoids the issues with many young filmmakers. 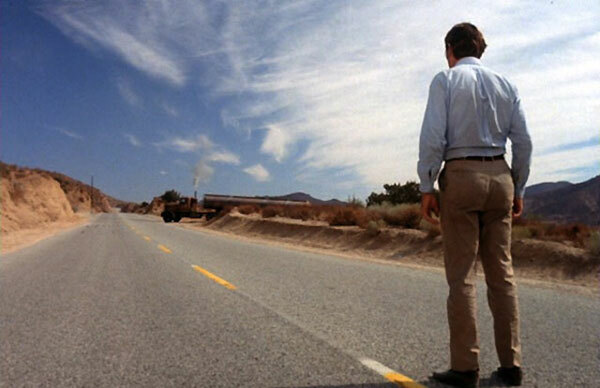 David Mann (Dennis Weaver) is traveling through the California desert for an important business meeting when he encounters a frustrating tanker-truck driver. The unseen guy seems to enjoy toying with him by refusing to let him pass or driving very slowly. This minor hindrance slowly escalates to where the driver seems intent on killing David. He meets people along the way who don’t want to help while the relentless pursuer refuses to give up his prey. The only option is to face off with this mysterious enemy and try to win a one-on-one battle in the desert. The reluctant white-collar guy isn’t cut out for this type of battle and must develop the nerve to attack a force that will do anything to take him out. 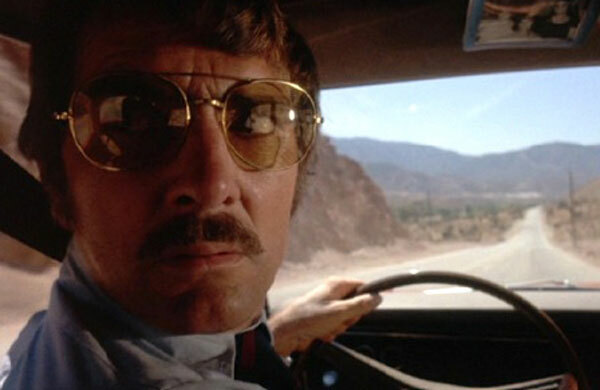 There are definite connections between his work on Duel and the later success in Jaws and the Indiana Jones films. The tanker truck in this story actually has close similarities to the famous Great White shark. It’s a relentless killing machine that hunts its prey without mercy. The truck’s hood includes license plates and notches signifying past victims of his brutal hunt. Spielberg doesn’t make us care about the driver and never shows his face, which makes him a scarier enemy. This matches his restrictions in showing the shark because of technical problems. In both cases, our lack of knowledge increases the imagination and greatly heightens the tension. 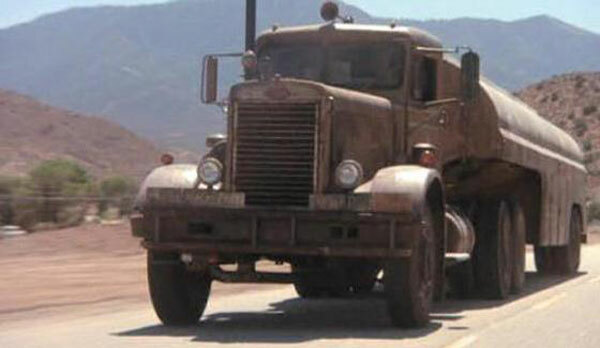 The Indiana Jones films have masterful car chases, especially the truck sequence in Raiders of the Lost Ark. Spielberg places us right inside the car and makes the high stakes believable. We’re worried about David’s survival and don’t expect him to perform any superhuman feats. The key factor is shooting the cars out on the road and not faking it in the studio. This film’s strongest asset is the feeling that we’re out on the road with David and wondering what we’d do to stay alive. This question is trickier because Spielberg’s protagonists typically aren’t so timid. David spends much of the movie avoiding conflict and gets beat up in a diner for confronting the wrong guy. There’s a sharp contrast between David and most future leads. When he’s compared to Ray Farrier (Tom Cruise) in War of the Worlds or Frank Abagnale Jr. (Leonardo Dicaprio) in Catch Me If You Can, it’s not a pretty contrast. Those guys faced pursuit from a powerful enemy, but they persevered. David’s survival is pure luck and doesn’t change until the final act. Dennis Weaver (Gunsmoke) is the right guy for this part because he seems even older than his 47 years at that time. He plays the inept businessman just right and seems far too civilized to get his hands dirty. When David decides to take charge, his choice feels realistic because it’s taken so long. This isn’t a case where a regular guy immediately becomes a brilliant stunt driver for the plot. 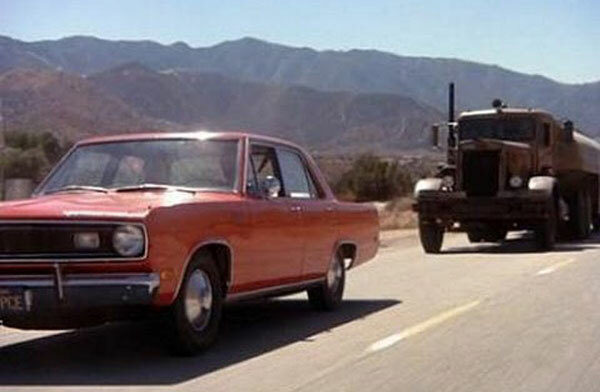 Duel is essentially a western set on the two-lane highways of the early 1970s. The truck driver is the wild loner hunting the civilized guy for sport. 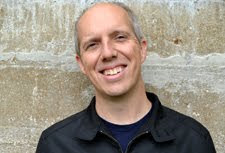 David may be driving a red Plymouth Valiant, but he’s hardly a rebel and seems completely introverted. His one conversation with his wife (Jacqueline Scott) focuses on his inability to stand up for her when a friend was hitting on her. This duel forces him to throw off the shackles of his straight-arrow life and get tough to survive. The worn-down look of the truck also connects that figure to the working class. He’s striking out against the corporate world that’s keeping him down. That may be a stretch and not part of Spielberg’s intentions, but it isn’t a difficult reading. The spare story mostly involves two people, and one of them is unseen. This forces us to confront what’s happening thematically apart from the action on the screen. The padded 90-minute DVD version also moves slower because of an additional 16 minutes for theaters in Europe. That extra time slows down the pace and loses some momentum, but it allows more time to consider the larger issues of this battle. Steven Spielberg has talked about wanting to "play against the standard recipe of television techniques" with his TV work. Is this successful in Duel? Definitely. This unconventional approach is one of the main reasons that Duel feels different than your standard TV movie. He ratchets up the tension by taking his time with the pursuit. We realize that the trucker is going to push the conflict to a new level, so the question is when it will happen. The longer takes and more realistic approach put us inside the car and deliver a visceral experience that's more common on the big screen. It's clear that Spielberg is practicing different techniques that would serve him well in the blockbusters that followed. It's this sense of experimentation that keeps this movie exciting more than 40 years after its original release. Spielberg creates a minimalist genre film that still surprises us today. Next week, I'll join Goldie Hawn and hop aboard The Sugarland Express. Great review. Of his earlier, lesser-known films, this was probably my favorite. Thanks John! I'm really curious to see The Sugarland Express in particular, as I haven't heard nearly as much about it like Duel. It didn't surprise me to enjoy Duel, which has received a lot of acclaim. Nice review, Dan. Glad you liked Duel, it's definitely a fun entry in the Spielberg filmography. I'll be interested to see what you think of Sugarland Express. I've only seen that one once, about 15 years ago and I don't remember much of anything about it. I do remember thinking it was good, though. Thanks Will. I don't know very much about it, so it will be interesting. I'd heard more about Duel because of its reputation as being such a good thriller. I don't think I've ever heard of Duel but the conflict that you describe seems simple enough for viewers to follow, so it's nice that Spielberg started experimenting early on with ways to do big things with small concepts. Definitely. It's basically a guy being pursued by an unseen truck driver. The other characters we meet are pretty inconsequential, and there are a lot of connections with what Spielberg did in Jaws.